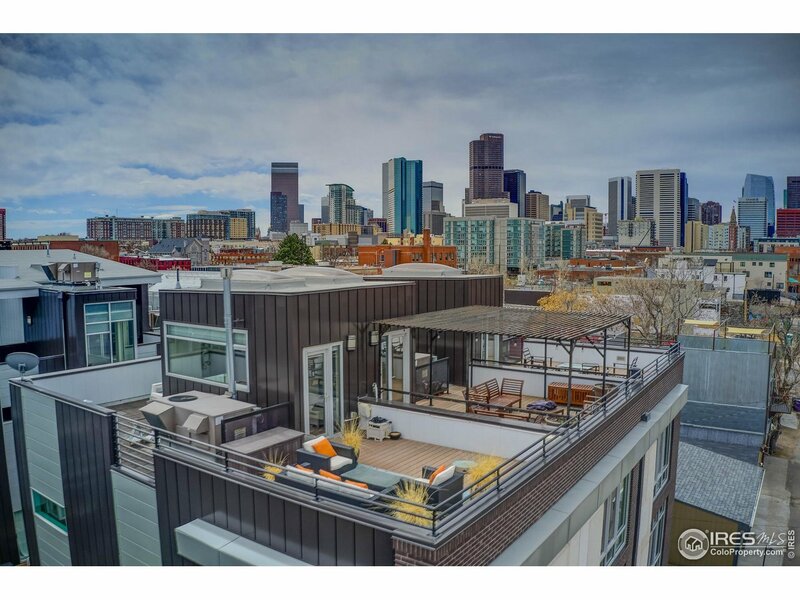 Each condo has two balconies in this RiNo / Five Points area. Retro-styled building, yet industrial modern. Short walk to area pubs, restaurants, and Jazz music hot spots.